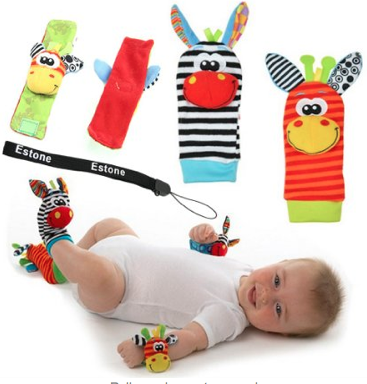 Help your little love learn and play at the same time with these fun toys that help with development. Does your little princess love play food? 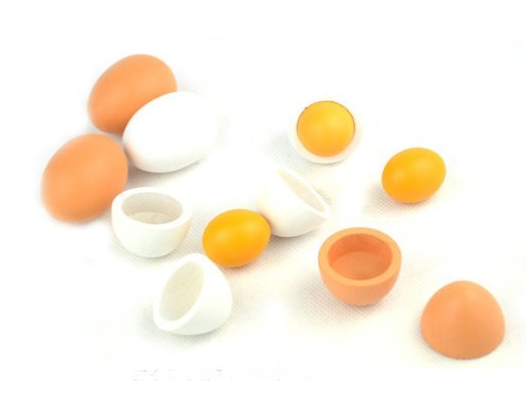 These adorable wooden eggs are so cool – they open up to show the yolk, just like hard boiled eggs. 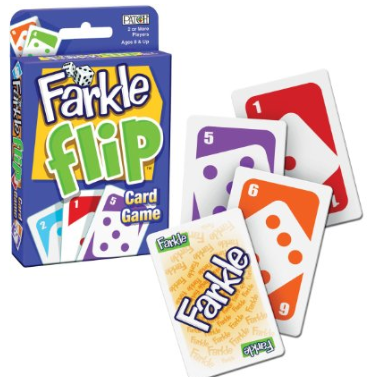 They’re rated for ages 5+, so play with care. Got a Frozen fan? 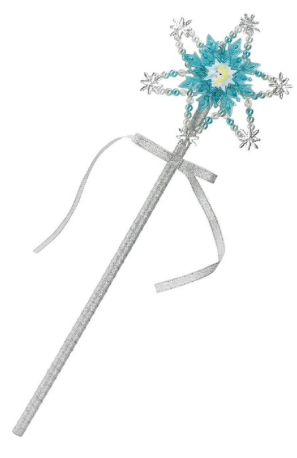 This pretty wand will make every little Elsa happy! 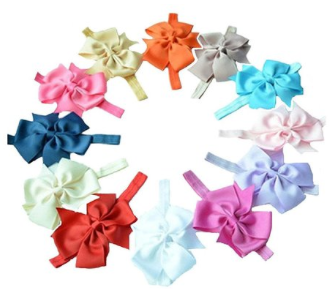 Sweet little girls always need hair bows, right? Of course, if yours are like mine, we seemed to lose them faster than we could blink! Since it’s a 10 pack, maybe you’ll have better luck than I did. 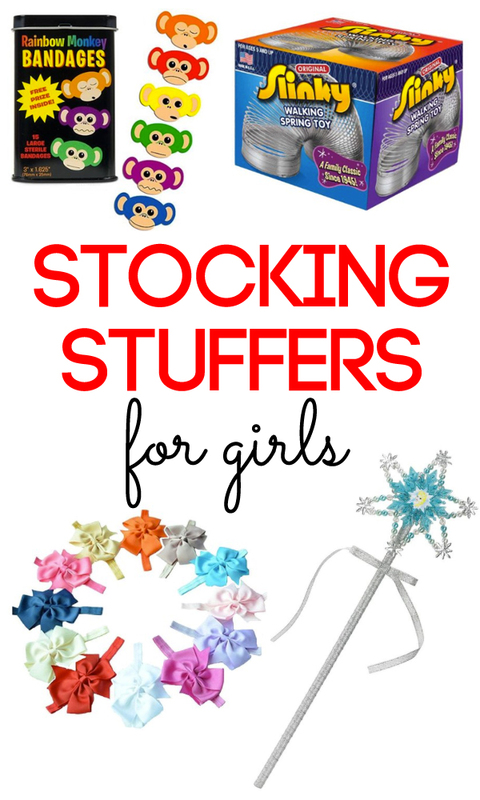 Fun bandages are a great addition to a girl’s stocking. 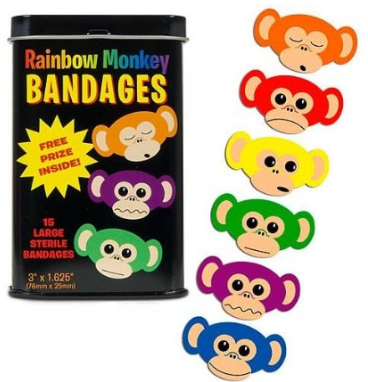 These monkey bandages ones are so adorable they’ll want to wear them all the time. Bring them a little holiday cheer with this fun Christmas light necklace. I think it would be adorable for all those Christmas morning photos! 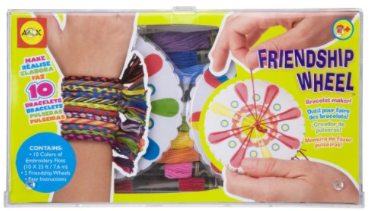 Speaking of jewelry, girls in this age range always seem to love friendship bracelets. They’ll be making them for hours for all of their friends! 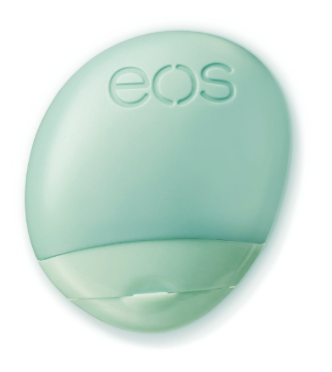 Teen girls LOVE lip gloss. I swear, my girls probably have 50 between them, but it’s still always a hit. 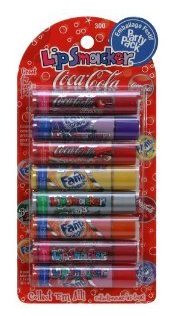 They’ve got them stashed everywhere – and their fave is the soda variety like these Lip Smackers. Heading down the path of fun things girls can never seem to get enough of – nail stuff is another one of those things! 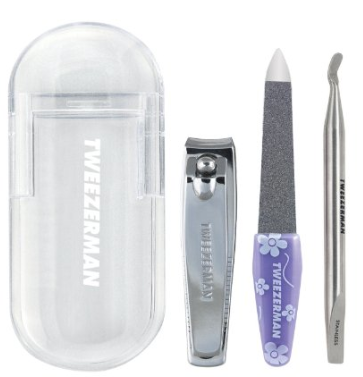 A mini-manicure kit is perfect for them to keep in their bag so they’re prepared for that dreaded chipped nail. 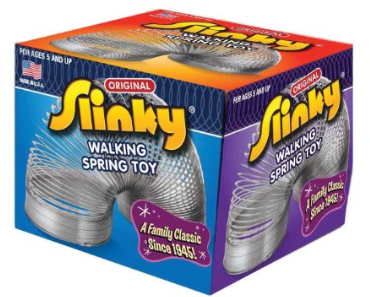 This classic toy is a must at our house: the Slinky. I’ve bought them on and off for years (mostly when the one they had was over-loved and worn out.) 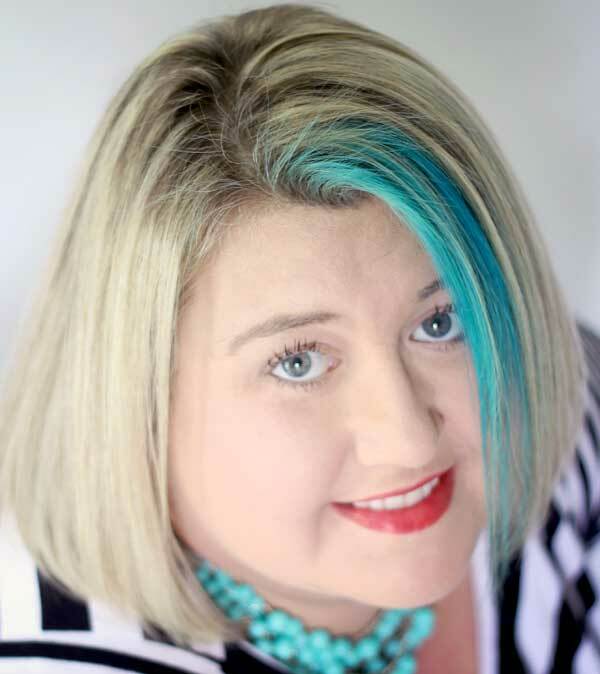 I’ve actually already had a request for one to show up in a certain 21-year old stocking this year – haha! 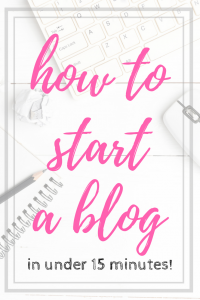 Want even more ideas? 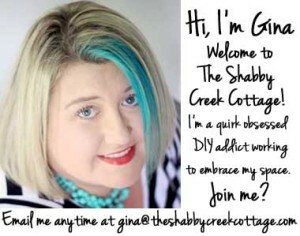 Be sure to see my friend Andrea at The Cottage Market for her Stocking Stuffer ideas!